Antarctica (right) is one of the most fascinating places on earth--both in terms of its legal regime and in terms of the place itself. Although it has recently become something of a prestige tourist destination, the harsh climate had until recently kept the human footprint relatively light. 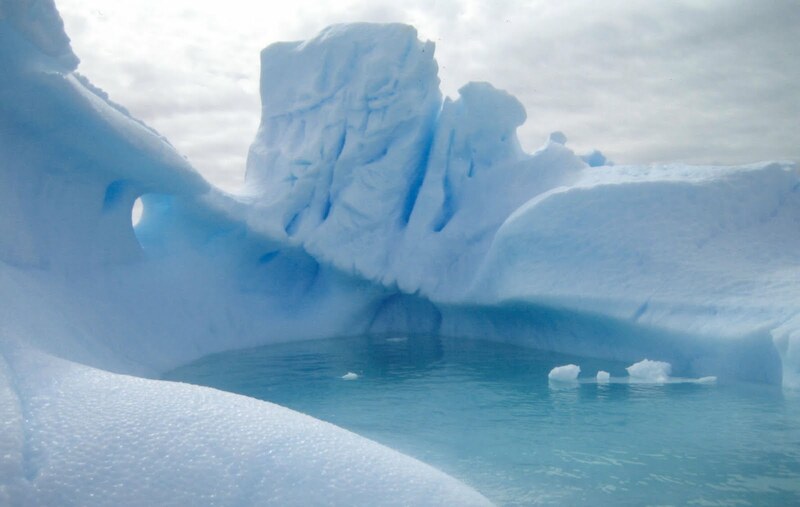 Yet, the Antarctic is one of the places where climate change is becoming extremely visible. And, illegal overfishing has decimated the Patagonian Toothfish, popularized as Chilean Sea Bass (left), which is on Greenpeace's Red List. To commemorate the 100th anniversary, my dear friend and former colleague Russ Miller (Washington & Lee School of Law) has created a fascinating blog. Each day, he is blogging based on Scott's journal entry for that day. Check it out!